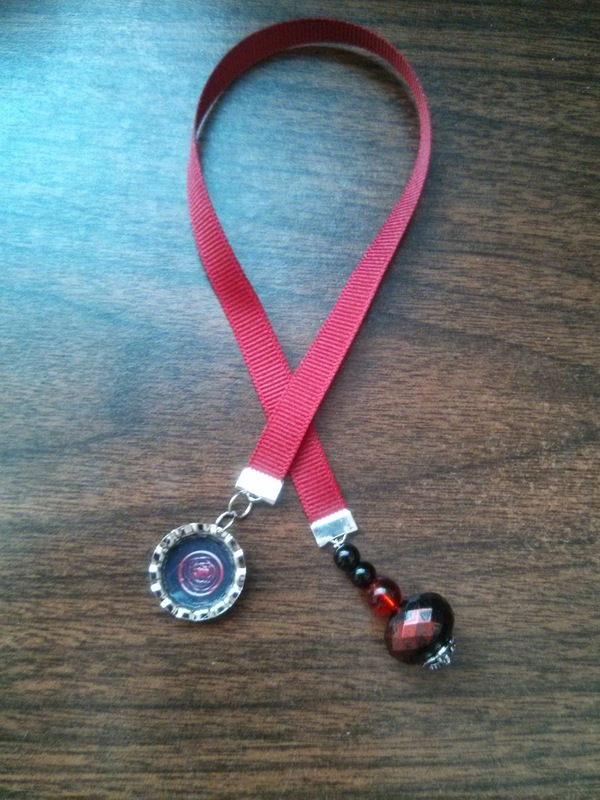 Want to learn how to make some awesome, one of a kind book swag for you new book? I’m going to attempt to show you how to make some really fun Ribbon Bookmarks! 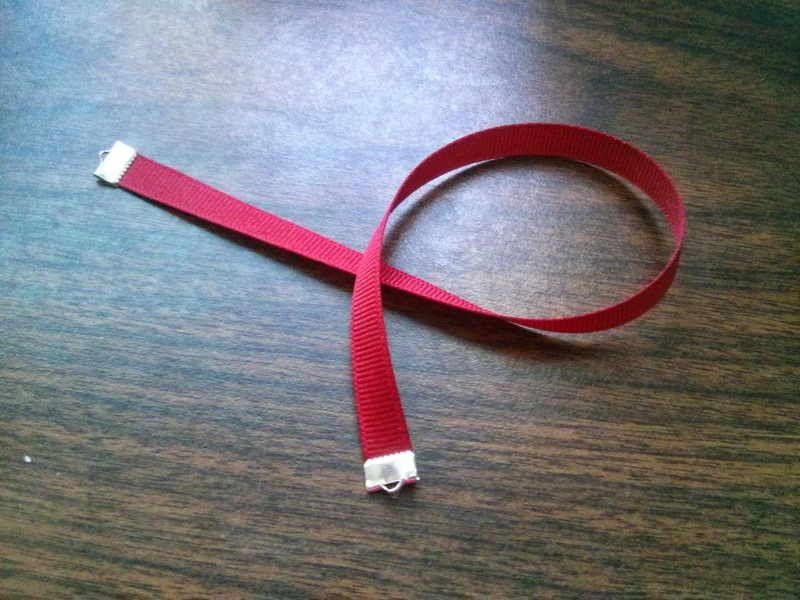 Grosgrain ribbon is preferable, but I’ve used sheer ribbon as well. 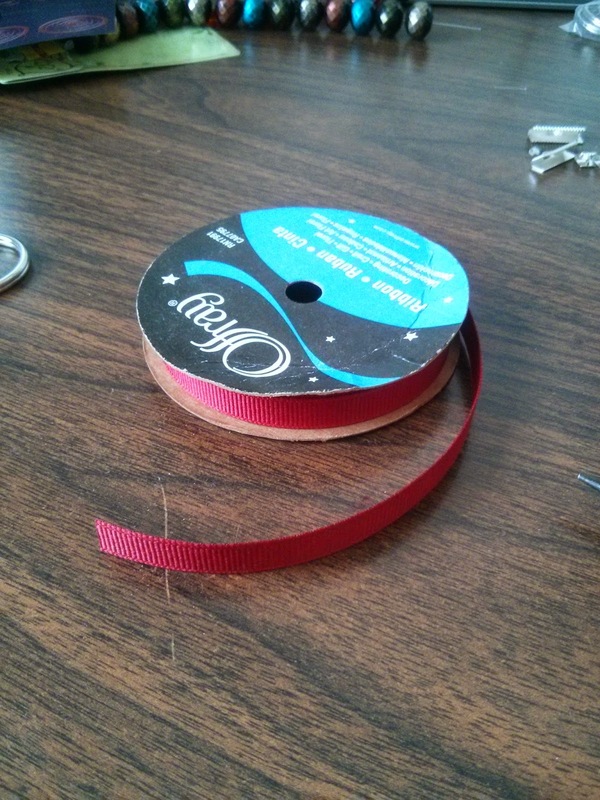 Grosgrain ribbon is the one that kind of looks like corduroy, but it’s not fuzzy. If you’re not sure what I’m talking about (since I explained that really poorly), just ask someone in the fabric section at Hobby Lobby or Joanne’s. Or Michael’s if you’re lucky enough to have one in your town, which I am not. These come in a variety of widths. Just make sure you get ones that match the width of your ribbon. These are in the jewelry section as well. There are all different shapes and sizes. You might find some fun charms you want to use too. 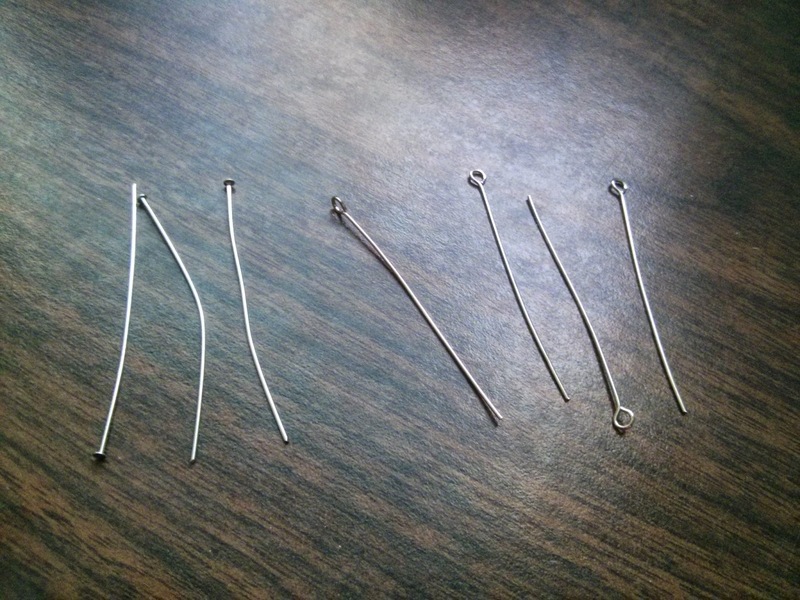 The headpin look like standard sewing pins. Use these if you don’t need to attach anything else to it like a charm or ring. The eyepin looks a little like a sewing needle. 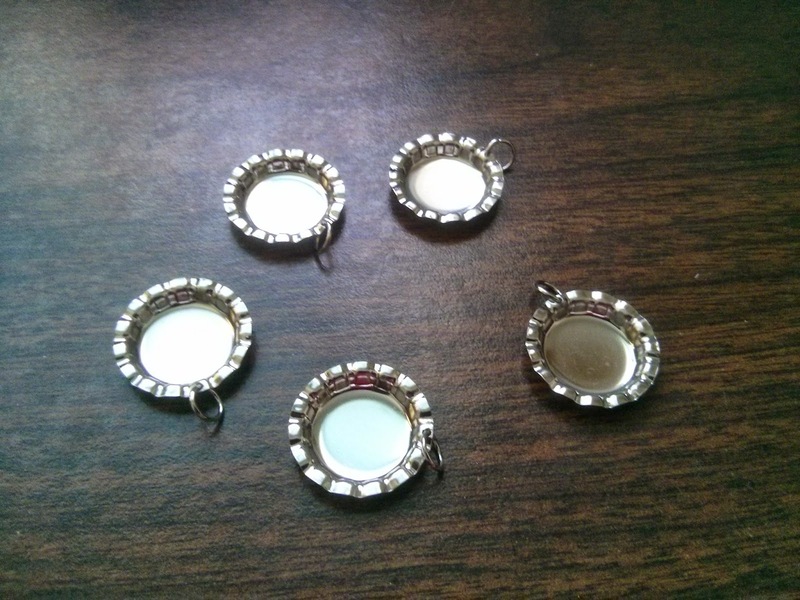 The eye on the end is for attaching charms or rings. 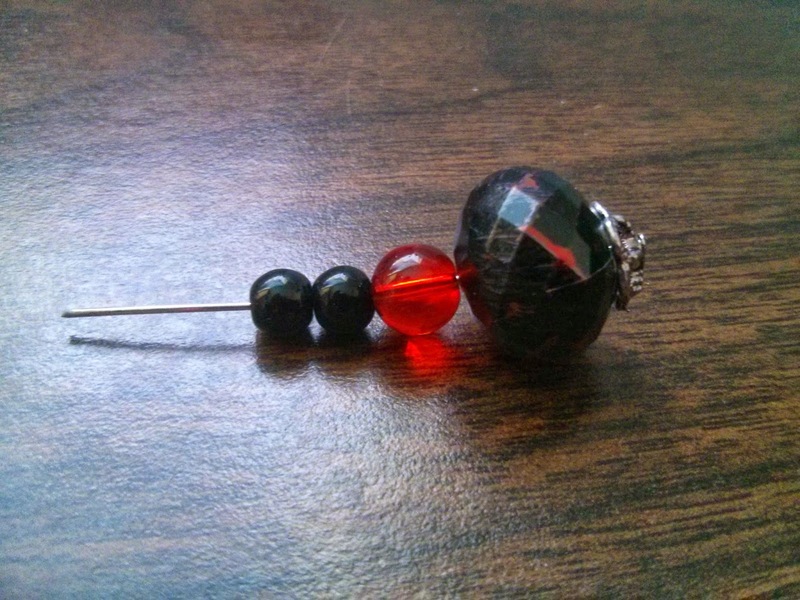 Find beads that match your book cover, or charms that have something to do with your book. 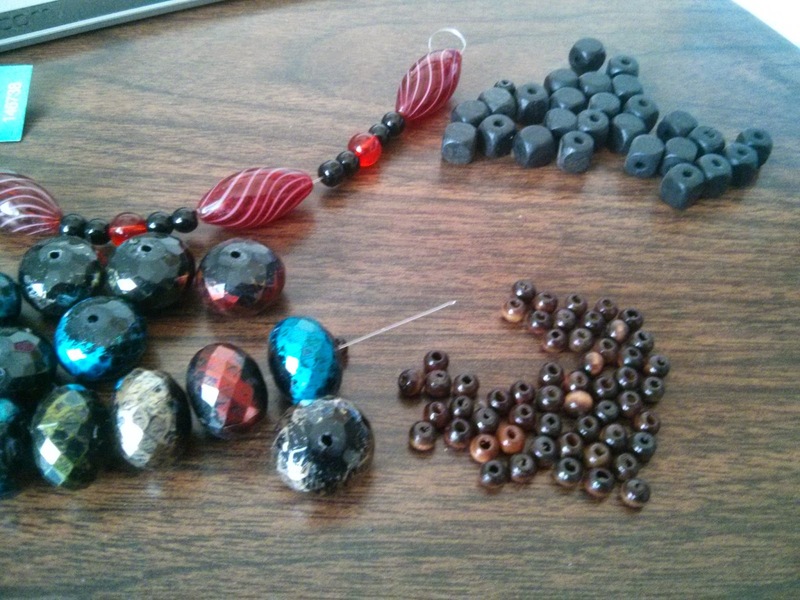 I like to keep an eye on the clearance section at Hobby Lobby and pick up little packs of cute beads here and there. You’ll need these to pinch the Ribbon Ends closed and bend your Pins. 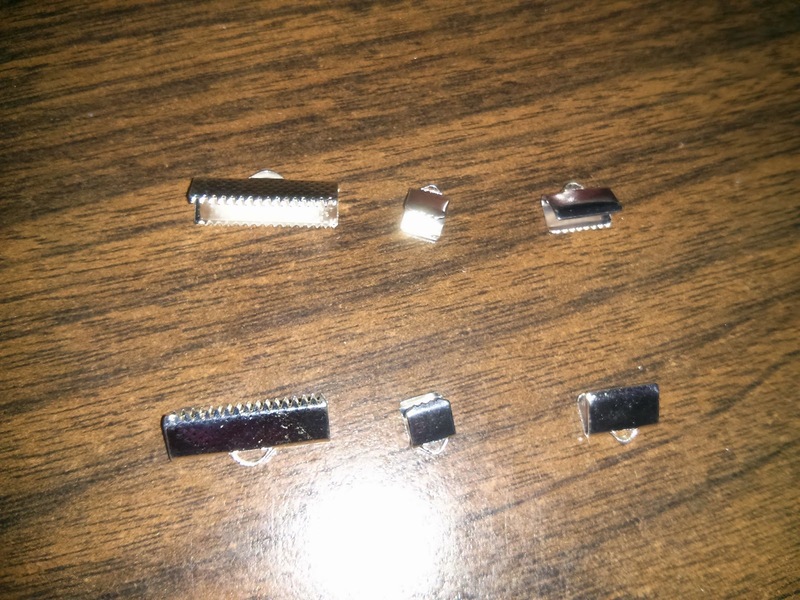 You can use any pliers for the ribbon ends, but these work best for bending pins. 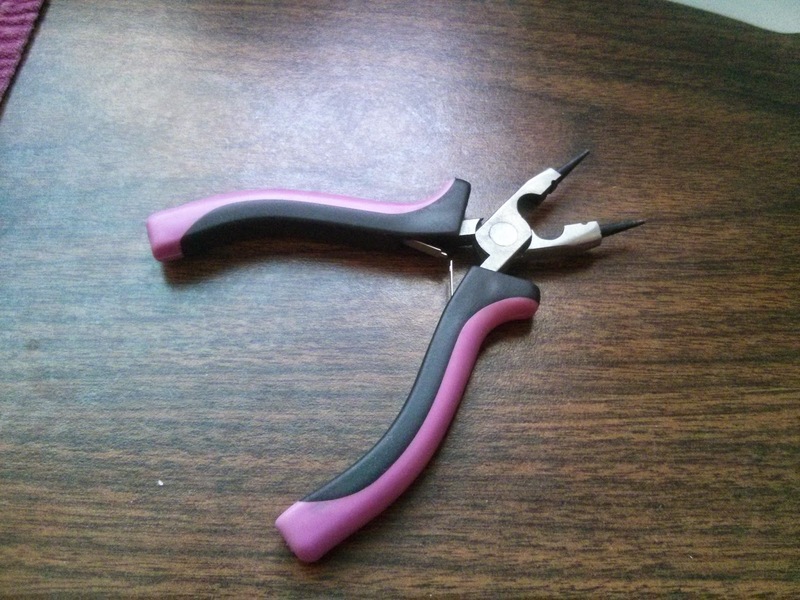 If you use regular pliers just be careful if you don’t want to scratch up the metal. 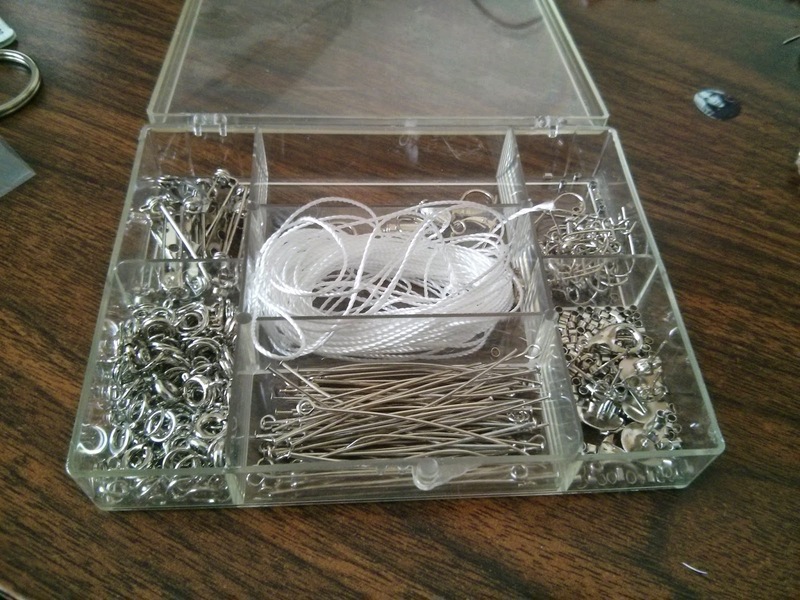 Depending on what design you do, you may need a few other jewelry findings like little metal rings. If you’re planning to make a lot of these, get a jewelry starter kit from a craft store and it will have a good variety you can play around with. Cut your ribbon to about 7″ since 6×9 is a popular paperback size right now. Slip the Ribbon Ends onto the end of your ribbon and use the pliers to pinch them onto the ribbon. Do this on both ends. Attach the pin to the Ribbon End by clipping the excess and bending the end of the pin into a loop around the Ribbon End eye, or using a metal ring in between to make it easier. 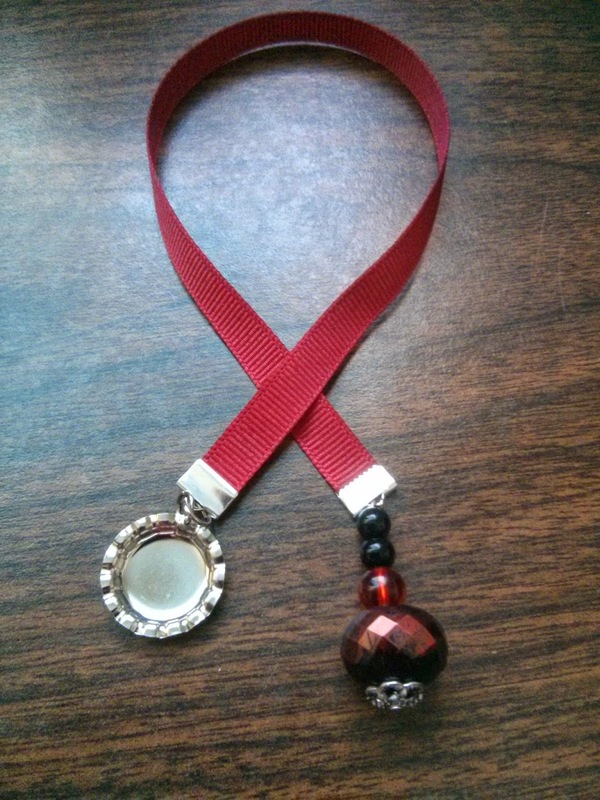 Attach the Bottle Cap Charm (or whatever you decided to use) to the Ribbon End using a metal Ring. What you put inside the Bottle Cap is up to you. I have painted the initials of my book title on some. For this one, I printed little versions of my book cover and cover symbols. You can shrink down your book cover in photo editing software then have them printed on card stock or photo paper. Then I cut out my pictures and glued them onto the bottle cap to finish it off. This one has the symbol from the cover of Wicked Hunger on it. One batch of supplies will make A LOT of bookmarks! Hopefully this was helpful! I hope you have fun making your own Ribbon Bookmarks. If you have any questions, just leave a comment and click the “Notify Me” button so you’ll get an email when I answer. Thanks for stopping by and check back for instructions on wire bracelets, key chains, and a few other fun swag creations. Previous Post Wicked Hunger Release Day!!! Love it, DelSheree! Thanks for sharing! This is awesome, thanks DelSheree! Easy and beautiful… love it! Thanks for the straightforward instructions and images. I can't wait to make my own!